August is now upon us, which means we are about to embark on one of the best times of the year: football season. Followed by hockey season, basketball season, and the World Series. Which also means that we are about to spend a lot of time in our living rooms, in front of TVs with our feet up on coffee tables. 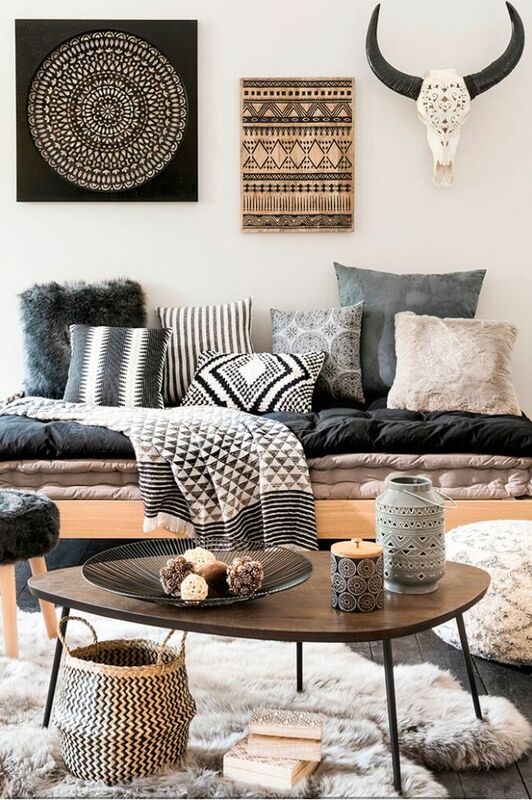 While some of us at MDG couldn't care less about football season, we can at least all agree that there are some definite must-haves for these coffee tables. Below are some of our favorites. First and foremost, you'll need the coffee table itself. Do you need a shelf, a cubby, or just a place for your pint? We like them sleek, industrial, or rugged, in any material. Next, a tray to corral remotes, serve snacks, or to easily clear space for a buffet of goodies for a long Sunday of checking your fantasy scores during commercials. You'll also need a good set of coasters or two for your sweatin' brew. Get some in a pop of color, mixed textures, or represent your favorite team and change them up whenever you're bored of them. The coasters, not your team. When the game gets too intense and you need a breather, make sure you've stashed a a coffee table book or two nearby. Flip through the pictures and take a deep breath before tuning in again. Lastly, add a bit of personality to your table top. A little plant or a fresh-smelling candle add depth and a homey touch without encroaching on the functionality of the space. Which we're sure you're worrying about tonight when cheering on the Broncos.